Explore the treasures of the garden through the senses. 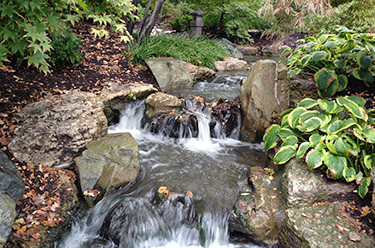 Learn mindfulness meditations to explore the garden through its sounds, sights, textures, and smells. Practice relaxation and breathing exercises to help clear the mind of its chatter, cultivate inner peace, restore emotional balance, and deepen your connection to the beauty of nature. Designed for adults only. Registration ends May 2 at 3 p.m.
Class- Garden Room at MBG. Come prepared for a short walk. Class- Instructor will provide location on Garden grounds. Come prepared for a short walk.